Need Help Writing B2B Website Content? 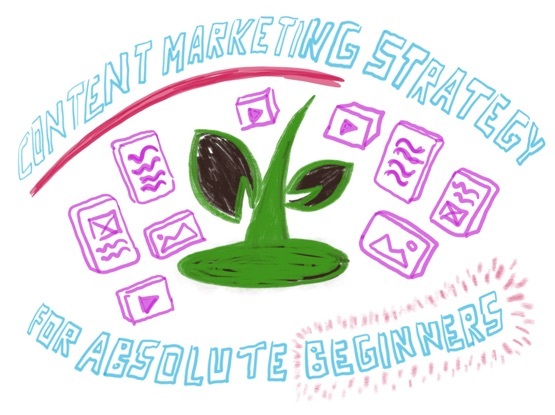 We teach content marketing strategy, content creation, and website improvement. 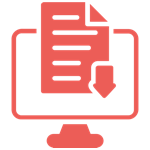 Our templates, worksheets, and guides help you write content for your B2B website. 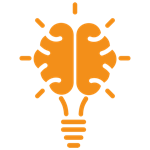 Hire us for website consulting, copywriting, content writing, and website improvement. 38% of mature B2B companies aren't practicing any content marketing at all. We have an explanation why this is so, and we're creating an article series for absolute beginners that will fix that. Welcome to part one. 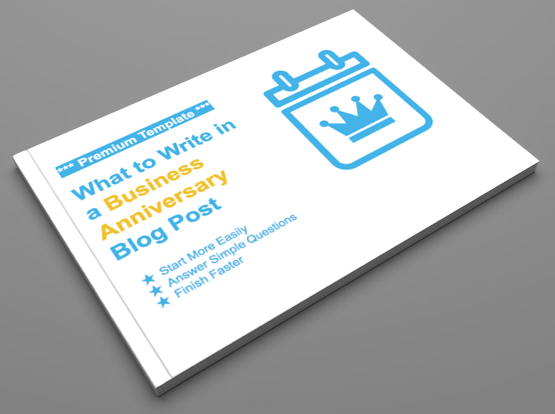 A business anniversary is a great marketing opportunity which you'll want to blog about. We created a worksheet to help you get started with the blog post easier and finish it faster. 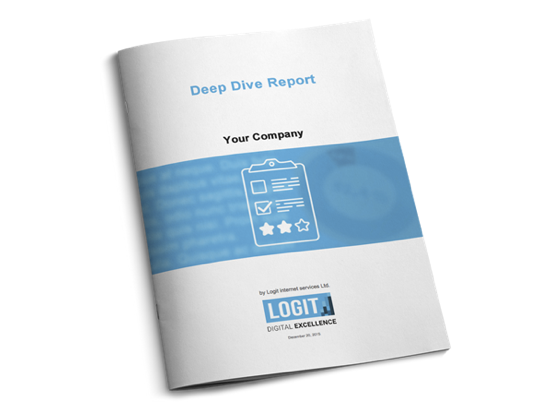 A website improvement report is a consulting-as-a-document type of service, custom-made for your business. It contains easy-to-understand, actionable guidelines which show you what's stopping your website visitors from buying, signing up, or requesting a quote. We're a small EU-based digital consultancy specialized in improving content, copy, and architecture of B2B websites. Read more about us. We work with experienced technology companies, IT solution developers, and business service providers looking to improve their websites in order to generate more leads online. View our clients. Read our blog to see what we're up to. 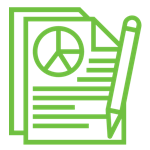 We're a digital consultancy helping experienced B2B companies get more (international) customers by improving copy, content, and the architecture of their business websites.